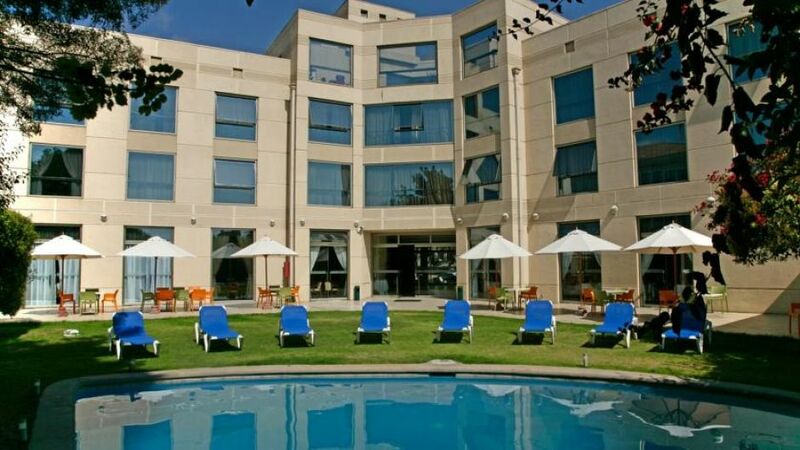 Costa Real Hotel in La Serena, Chile. 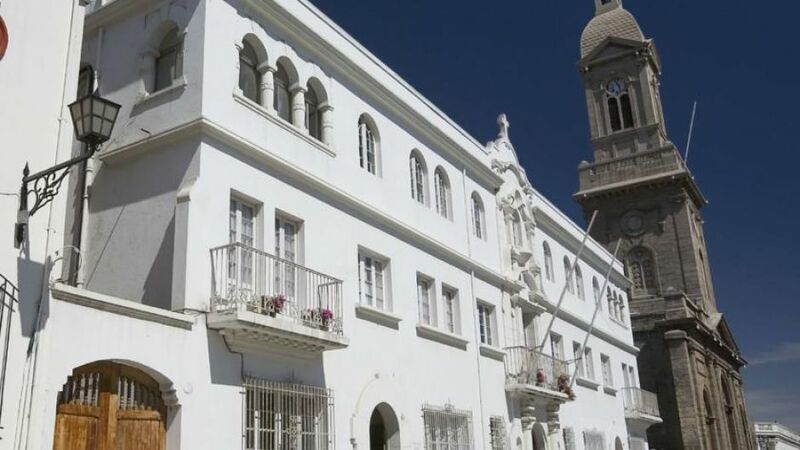 4 ESTRELLAS "After opening just 4 years ago, Hotel Costa Real is the most luxurious hotel in the colonial city of La Serena. 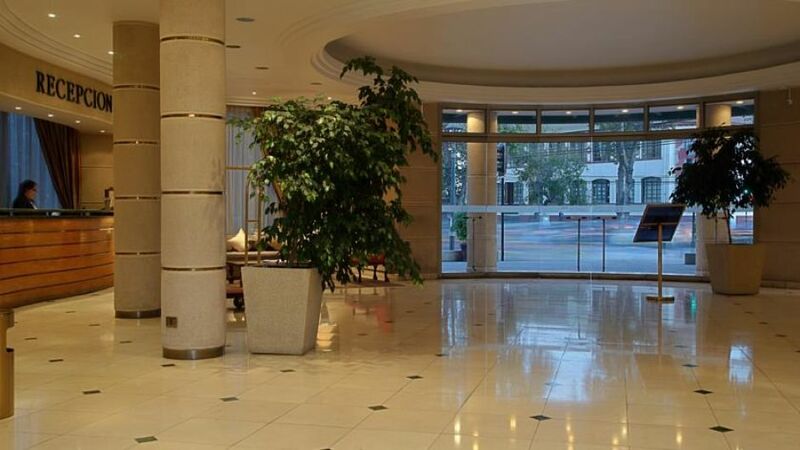 Its classical and elegant atmosph..."
After opening just 4 years ago, Hotel Costa Real is the most luxurious hotel in the colonial city of La Serena. 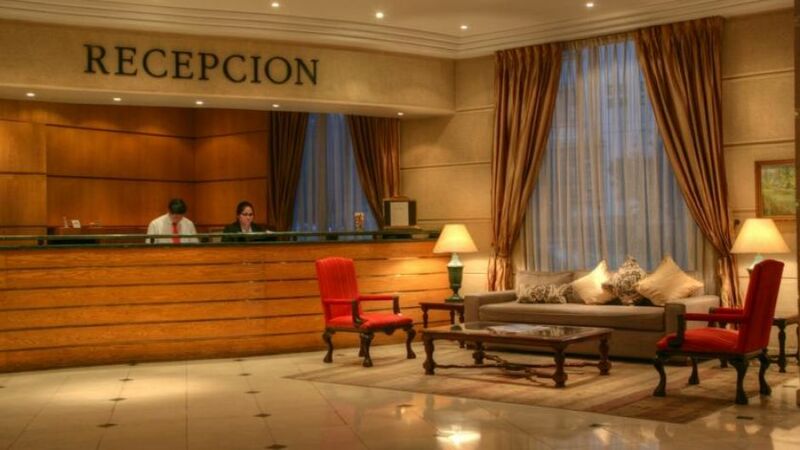 Its classical and elegant atmosphere will add a unique quality to your stay. 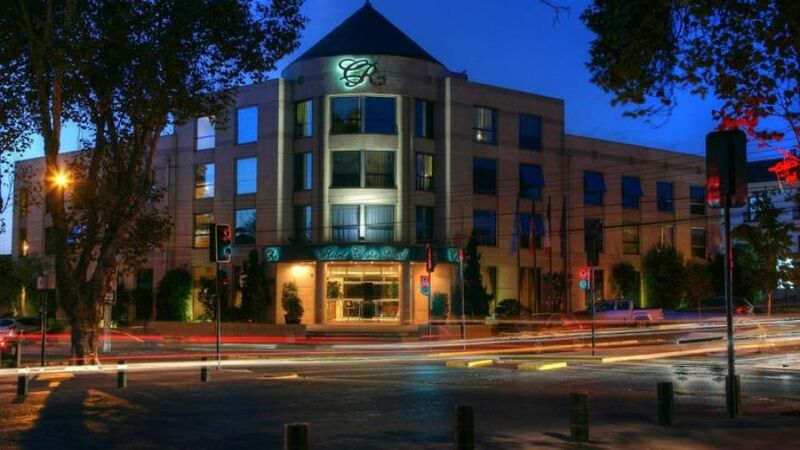 Located in the main avenue of the city, it is just minutes from the city centre and only 10 minutes from the airport. 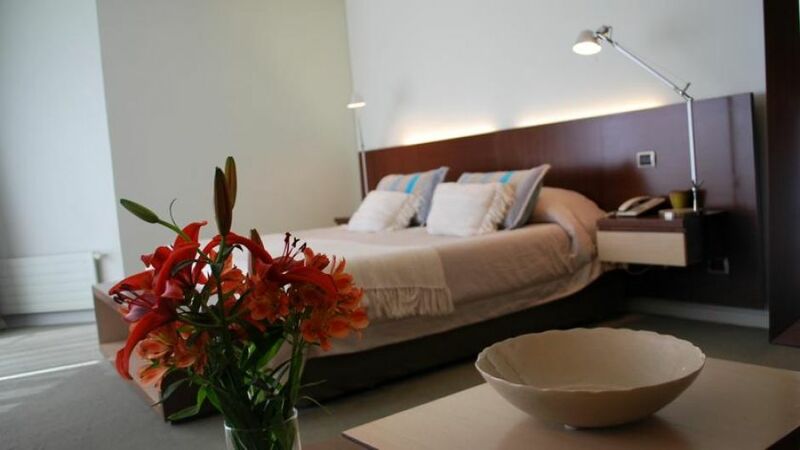 It is also close to the famous Costanera, with its white sandy beaches, making it the perfect place to stay for those who visit the city for business or pleasure. The hotel has 51 rooms, including two suites, both equipped with minibars, modern communication systems, lockers and room service. 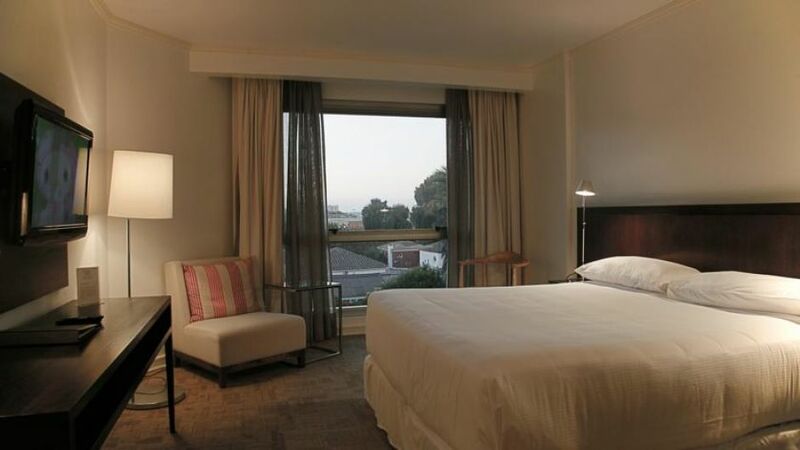 The rooms have everything you need to make your stay as comfortable as possible. 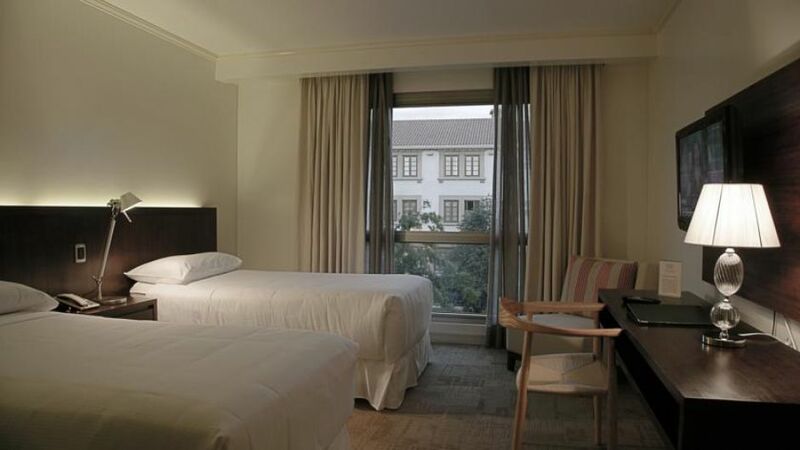 The hotel has 3 salons, one with facilities for up to 100 people and 2 others which have a capacity for 12 people each. 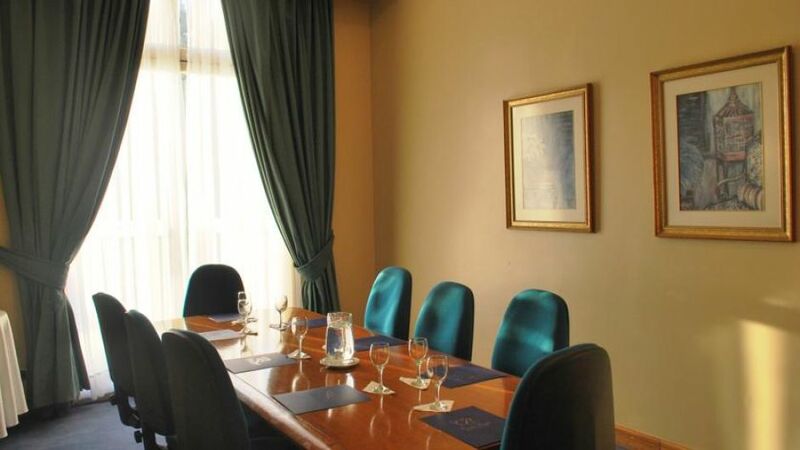 They have modern equipment and can be used for meetings, conferences, seminars and other events. 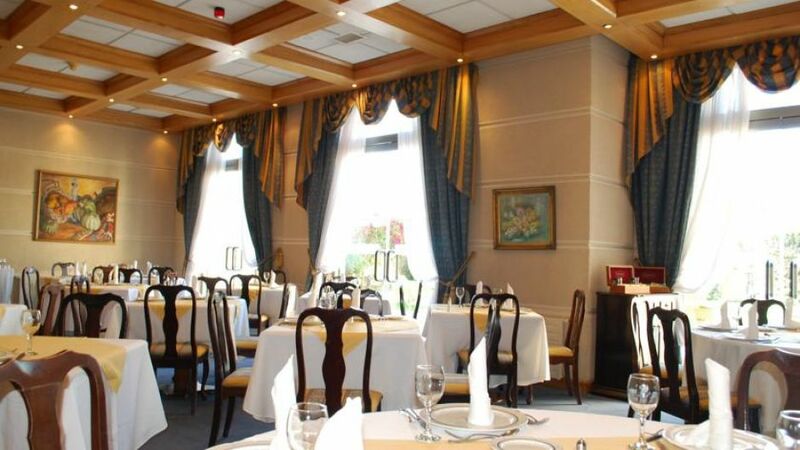 As well as this, Costa Real also has a business centre, a boutique and underground parking.